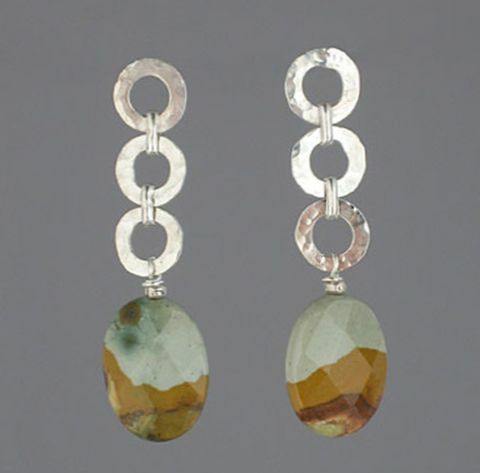 TobyDESIGN hand crafted jewelry is the brainchild of designer Toby Graham. Based in Portland, Oregon, TobyDESIGN jewelry makes unique handcrafted pieces at an affordable price for the discernable jewelry connoisseur. 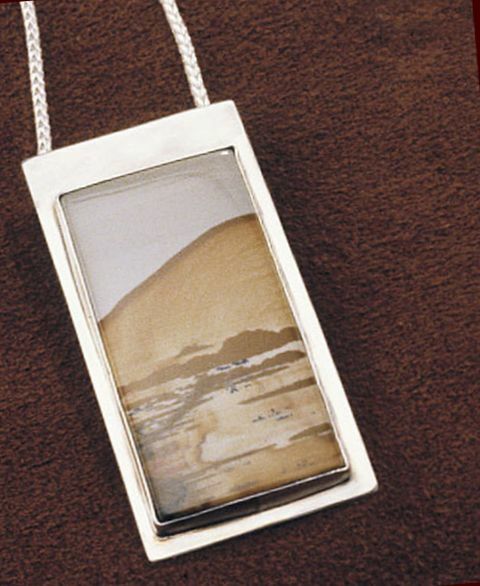 TobyDESIGN began in 1999 on a serious level, but designer Toby Graham has been making jewelry for a longer time for her own use and for others prior to starting her own business. Quality in craftsmanship is one of the hallmarks of all Toby pieces, and only the finest of materials are used. Each piece is carefully crafted from initial drawings to final careful touches to ensure each piece will be a timeless piece that will last a lifetime. Toby’s designs are based on minimalist, simplistic principles that allow them to be worn every day or with the most elegant of dress. Many designs are based on organic principles, beach themes, glass, rich colors, and the integration of precious and semiprecious stones. Unlike other jewelers, TobyDESIGNS also has a separate, special section of their site that can be reference at any time for information on how to properly care for jewelry pieces that they have created and what to do if they are to be stored. Hopefully, you will want to wear your Toby pieces all the time! Toby also offers a very good customer satisfaction policy and reasonable shipping time. They will ship both domestically and internationally. 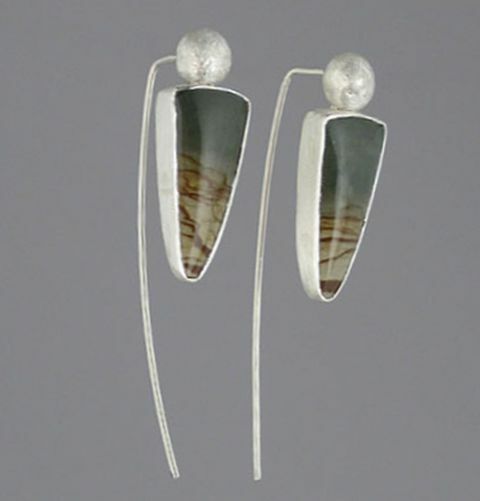 Most Toby pieces are based in sterling silver with precious or semiprecious stones. Some are a conglomerate of natural items such as glass or other stones mixed with other materials. All are beautiful. Among the items offered are necklaces, earrings, bracelets, and a bridal collection. The current collection available focuses on rockes, specifically California agate and some other minerals. There are other pieces made of different materials available also, such as some of the more detailed earrings made from glass. The bridal collection is absolutely stunning and has many designs that are pearl based. 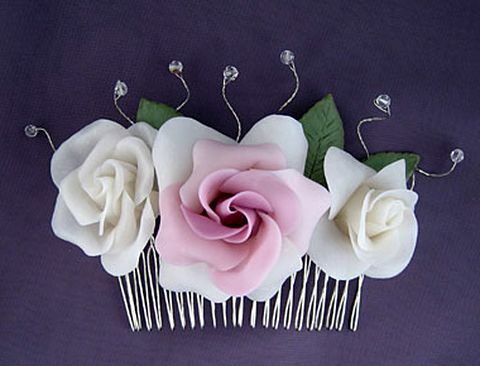 There are even crowns and hair pieces available for brides to choose from. Check the online site frequently for new additions, information about jewelry, and to read the jewelry blog. There is information about how the jewelry is created and where some of the ideas come from, which is interesting and something jewelers typically do not reveal to their customers. It was interesting to read how TobyDESIGN comes up with the origins of their different pieces. 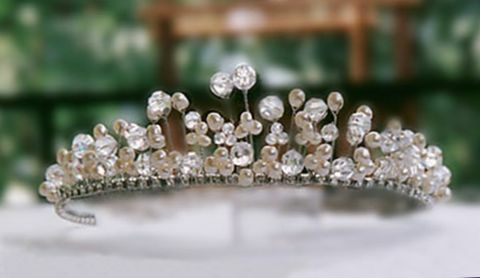 If there is a certain piece that a bride has in mind, or if you are inspired by something you see on TobyDESIGN’s site that you like but it is not exactly wht you want, Toby Graham is open to the the idea of making custom pieces for jewelry buyers also. Just email her to get the process started and she will design something special just for you! Many jewelers will not do this, so this is another reason why selecting TobyDESIGN pieces is advantageous. Not only are her designs absolutely beautiful, but customers are guaranteed to get exactly what they want and of the highest quality! What customer would not want that?